Waqar Choudhry suffers from Tinitus. Typically, when being affected by this in the night, he will listen to BBC world service until he falls asleep. 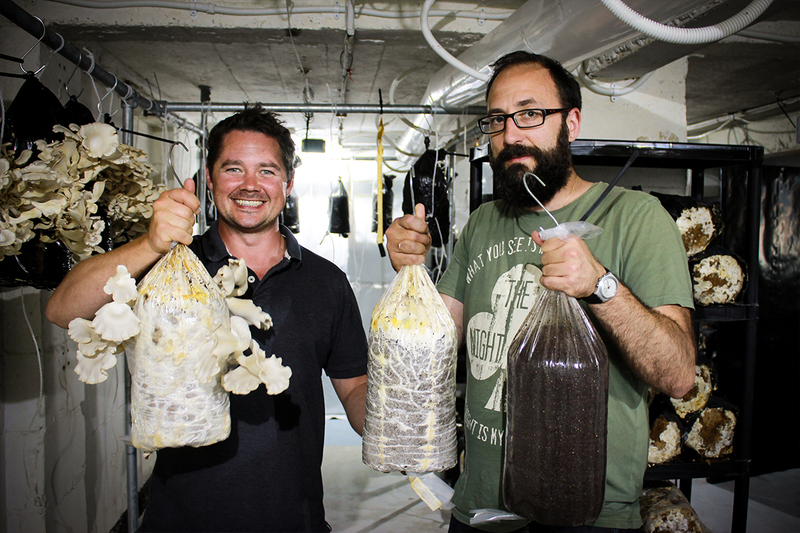 One night there happened to be an interview on there about an innovative company in the Netherlands who were using waste coffee to grow these fantastic Oyster Mushrooms.